VMware has announced to deprecate the Flash-based vSphere Web Client with the next numbered release (not update release) of vSphere. The next version of vSphere will be the terminal release for which vSphere Web Client will be available. Since vSphere web client is based on Adobe flash technology, It results in less than ideal performance as compared to HTML5 based vSphere client and also has constant update requirements. Additionally, Adobe also has recently announced plans to deprecate Flash. 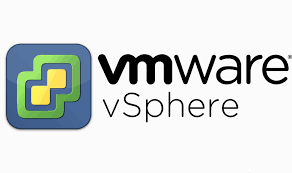 Currently we have two variants of the vSphere GUIs which includes the vSphere Web Client and HTML5-based vSphere Client in vSphere 6.5 to manage the operation of virtual datacenter. 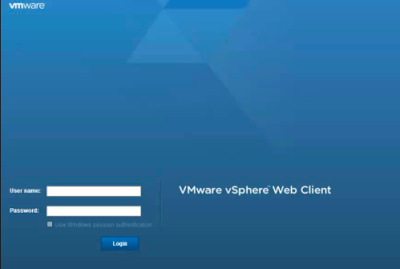 With the decommissioning of windows based vSphere client, VMware also introduced the HTML5 based vSphere client with vSphere 6.5. 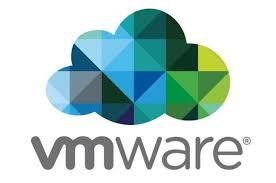 Which provides the solid performance as compared to the vSphere web client. 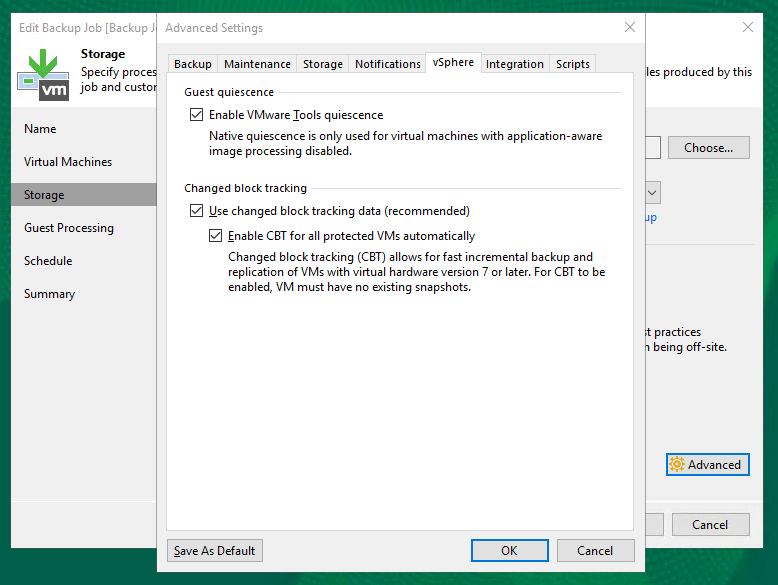 The vSphere Client was introduced first in the Fling, then supported with vSphere 6.5. 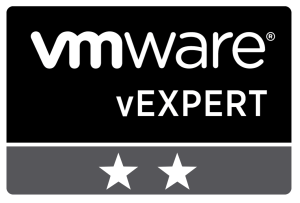 Since its introduction, the vSphere Client has received positive responses from the vSphere community and customer base. With the recently released vSphere 6.5 Update 1, the vSphere Client got even better and is now able to support most of the frequently performed operations. With each iteration of the vSphere Client additional improvements and functionality are being added. By the time the vSphere Web Client is deprecated, the vSphere Client will be full featured but with significantly better responsiveness and usability. The HTML based vSphere Client will be the primary GUI administration tool for vSphere environments starting in the next release. It is recommended that customers should start transitioning over to the HTML5 based vSphere Client as the vSphere Web Client will no longer be available after the next vSphere release. 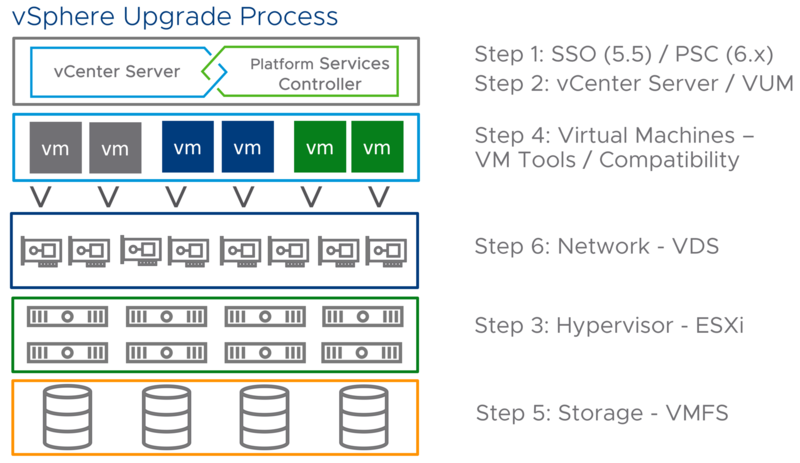 This announcement from VMware gives ample time to customers to prepare for the eventual vSphere Web Client deprecation. Vmware vCenter converter can convert Windows and Linux based physical machine and Microsoft hyper-v systems into Vmware virtual machines. 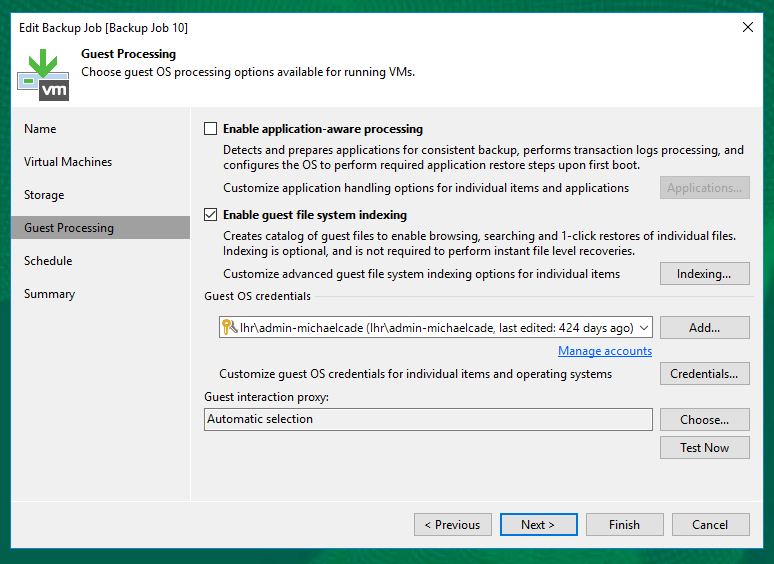 Ensure you are using the latest version of Vmware vCenter converter. If possible, install Vmware vCenter Converter locally on the source (physical machine) operating system. Make a note of the source machine IP addresses. The conversion will create a new NIC and having those IP details handy will help. If you have stopped and disabled any services – make sure to take a note of their state beforehand. A simple screenshot goes a long way here! If converting from hyper-v -> vmware. Install the Converter on the host and power down the converter before starting the conversion. If the source system has any redundant NICs – I would suggest removing them in the Edit screen on the converter ui. For existing NICs – use the VMXNET3 driver and set it to not connected. Special considerations for Domain Controllers, MS exchange and SQL servers. For SQL and Exchange, you should stop and disable all Exchange and SQL services on the source machine and only start them back up on the target VM once you are happy the server is successfully back on the domain. Once the conversion has successfully completed, get the source physical machine off the network. You can disable the NIC, pull the cable and/or power it down. It should not come up again. For V2V conversion, delete the NIC from the systems hardware properties completely. Create test user on DC and ensure he gets replicated to the other ones. Check system, application and importantly the File Replication Service logs to ensure that their is no issues with replication. For SQL and Exchange : double check that their is no trust issues on the virtual machine. Try connecting to the ADMIN$ share from multiple locations. If you do find the computer account locked out. Taking the machine in and out of the domain normally fixes it. Once happy the machine is on your domain without any trust issues – restart and reconfigure the SQL/Exchange services as per how they originally were. With businesses attaining more WAN bandwidth and businesses trust with hosted services increasing, Microsoft is investing heavily in Remote Desktop Services. Renamed from Terminal Services to Remote Desktop Services, it encompasses multiple ways to deliver application access from any location. Below, you will find information on some of the features and requirements in an RDS deployment. Data is stored on the servers, not on laptops. This also means data is backed up consistently. On the surface, RDS can be broken down into 2 Functions: Session Hosts and Virtual Desktop Infrastructure (VDI). When breaking down the session hosts function further, we can include features such as RemoteApps and Remote Session Host (Terminal Services). Similarly, VDI provides us with Personal Virtual Desktops and Pooled Virtual Desktops. This is geared for full desktop replacement deployments. The user will treat this is as their own personal computer in a VM. Pooled desktops are similar to deploying VMs in an academic environment. This usually means the VMs are preinstalled with generic applications and users have full administrative access to install their custom applications. Of course, after they log off, the VM is reverted to it’s original state for the next user. An example usage would be to provide a pool of 10 Windows XP VMs for users to use intermittently due to legacy software incompatibilities. It’s better to purchase 2 Server than it is to purchase 1 loaded with more memory. The reason is you can load balance between 2 RDS servers and the cost of smaller memory modules is a lot less than of larger ones. Scaling OUT instead of UP is more cost effective, increases Disk IO paths, and creates redundancy. Unfortunately, adding processors isn’t a 1:1 improvement. Usually, going from 1 to 2 processors will achieve a 1.8:1 gain, while going from 2 to 4 processors will achieve a 1.65:1 improvement. If you have each user session taking up 10% of CPU, then the server’s CPU can handle up to 10 users at full load. If you added more CPUs to get a total of 4 CPUs, it would be 10*1.8 (1 => 2 cpu)*1.65 (2 => 4 cpu) = 30 users total. As you can see, it’s not 40 users. Usually, allocate about 500MB per session for a 64-bit OS. Of course, the best thing to do is to find the working set of a user’s session. This feature in Windows Server 2008, Vista+ coordinates actions with the hypervisor to make sure that they’re interacting with the hardware as efficiently as possible. The kernel basically only asks for instructions to be carried out within the confines of it’s child partition instead of all the partitions. It reduces wasted CPU usage. These components accelerate VM access to devices. Without it, the VM will configure hardware device drivers with the emulated devices that the hypervisor presents to it. Although running RDS in a VM isn’t a problem, it does take up additional CPU cycles to maintain a “shadow” page table. When this is updated in the VM, the Hypervisor has to update it’s “shadow” page table also. This can take away precious CPU cycles that will slow down your server. This is where SLAT-enabled processors mitigate this issue. It maintains the address mappings in hardware, not software. Just as hardware raid is file management using hardware, SLAT provides memory address management using hardware. In the end, both memory usage and processor overhead will decrease. This enables you to host more VM sessions by a factor of 1.6-2.5 times. It’s highly recommended to have this for memory intensive workloads like RDS, SQL, IIS, Exchange, etc. IP Virtualizaton – Allows a session or application within a session to have a unique IP. Applications with requirements of a discreet IP address can be used.